What is a 5G network? Well, as you can probably assume right off the bat, since most mobile networks are either 3G or 4G, it will be a FASTER network. And you would be right. Here are some details. First of all, 5G (5th generation wireless technology) networks, according to this 5G wikipedia article, encompass varying speeds, as quoted from the article: "Which technologies should be called "5G" is disputed. 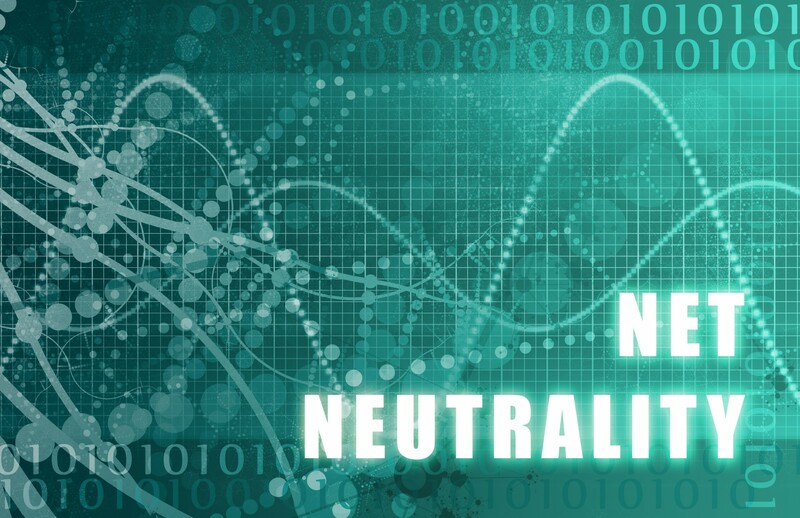 The FCC repeal of net neutrality rules - what it potentially means for you. Facebook will begin demoting posts that beg for likes.